The U.S. FAA and European EASA both issued amended and differing warnings on Iraqi airspace. high intensity military operations, there is a risk of both intentional targeting and misidentification of civil aircraft. 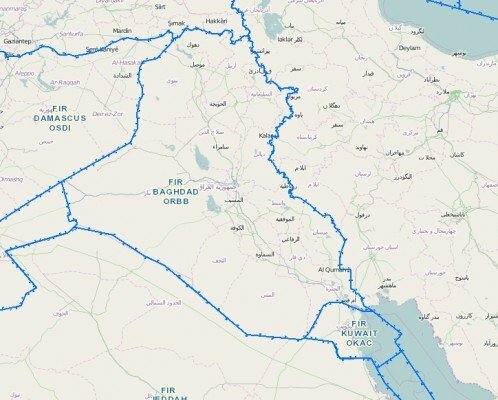 The risk is identified as higher in Western Iraq, because of the proximity with the Syrian border. Due to the presence of various weaponry including MANPADS, it is advised to be cautious with the risk associated to civil aviation. The risk to operations at altitudes below 24 000 ft. Above Ground Level is assessed to be HIGH. PARAGRAPH A (APPLICABILITY) ARE PROHIBITED."